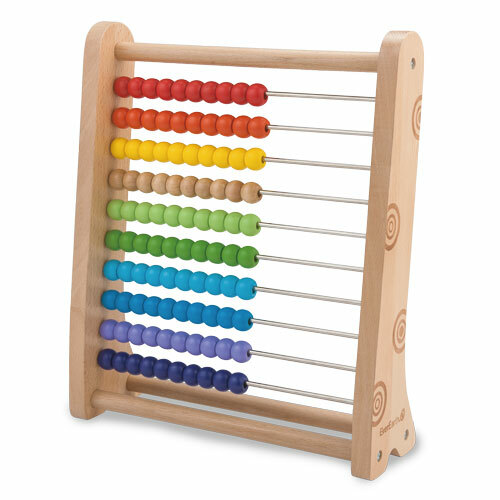 Our Ever Earth wooden abacus makes learning to Count fun. 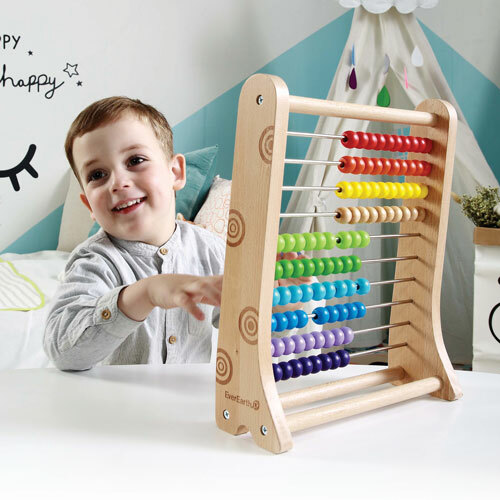 The bright colors keeps your child’s attention and helps build concentration whilst sliding them from side to side is a fun twist on learning to Count. 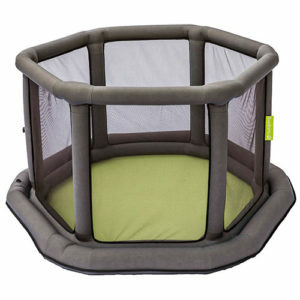 Made from high quality Beech and fully tested to European standards, this product is suitable for children age 36 months +. 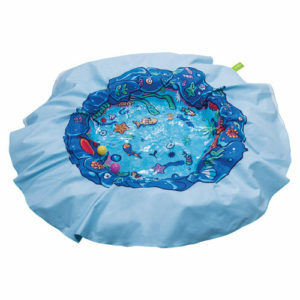 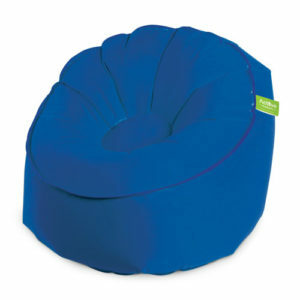 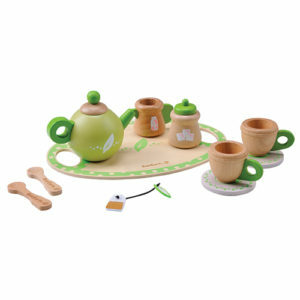 It is also 100% fsc certified Beech and tested to EN71 standards so it is safe and durable for your child to play with.